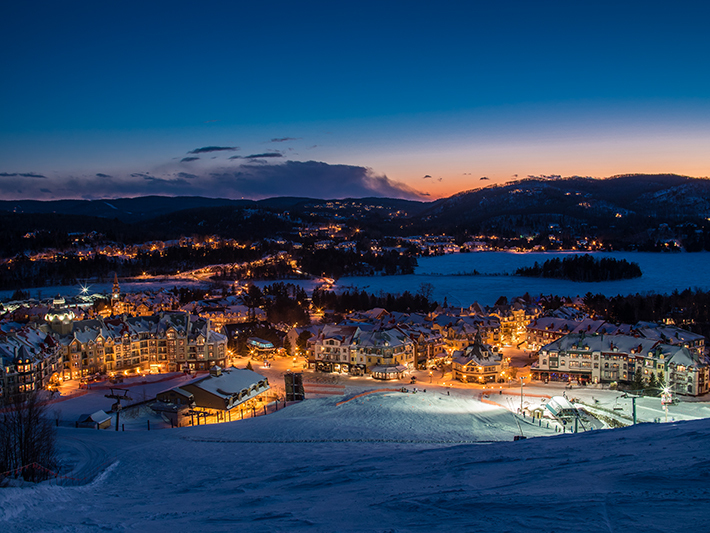 There’s no place like Tremblant for magic moments with family and friends. You’ll fall in love with our festive ambiance, endless variety of winter sports, activities and special events for every age, taste and skill level… not to mention our famous joie de vivre. 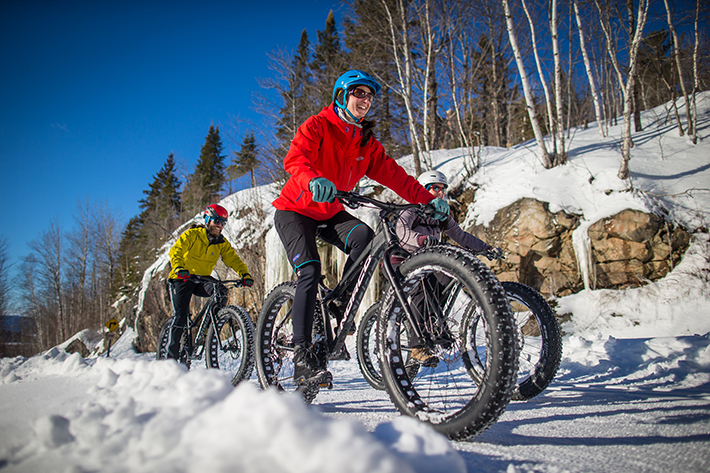 Here are the top 3 reasons why you should consider Tremblant for this year’s holiday getaway. The festivities, the ambiance, the holiday cheer and more. 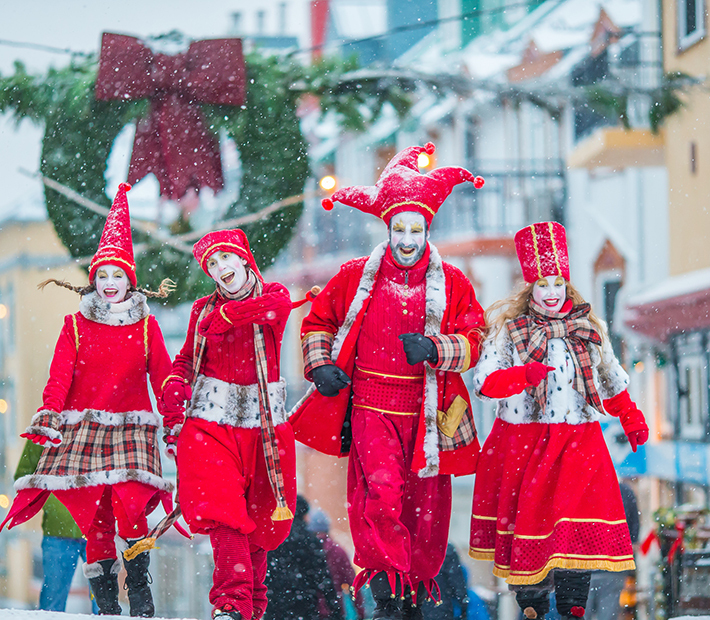 With its decor and unique entertainment, the pedestrian village vibrates with an incredible energy at the end of December. 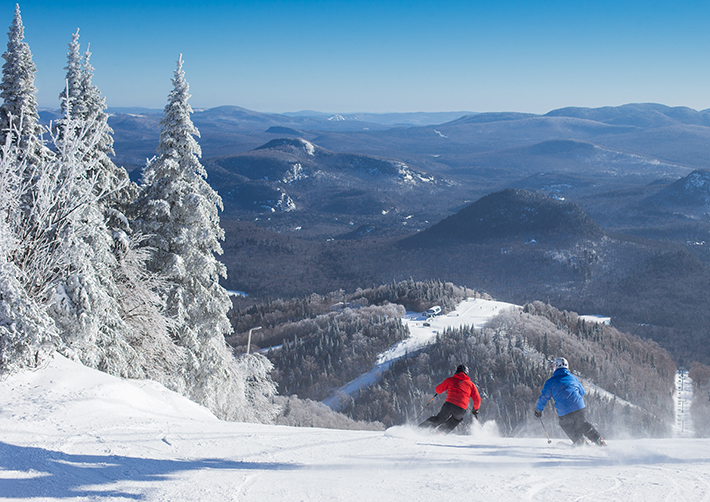 Tremblant is more than fabulous skiing. 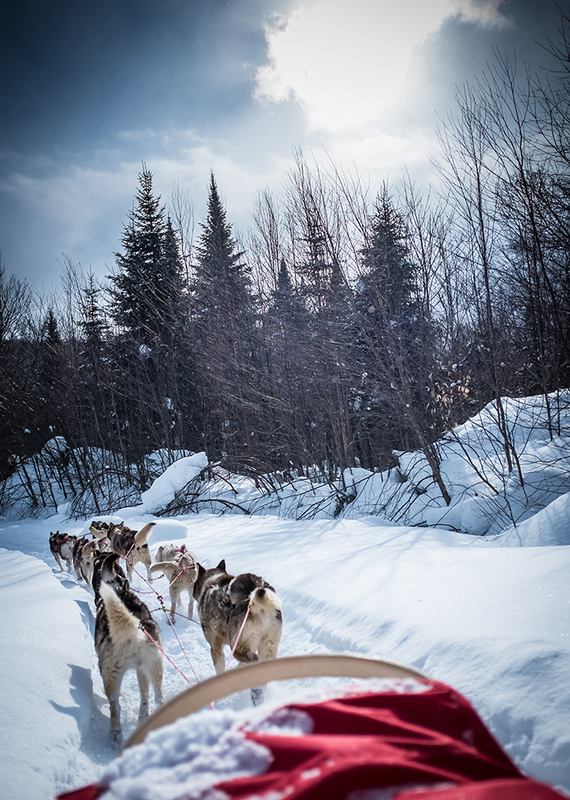 There’s plenty to do on and off the slopes from dogsledding to snowshoe and fondue tours to a relaxing massage at one of our spas. Large parties, small groups, couples and families will find a wide selection of lodging options. From spacious cottages to multi-room suites to studio amenities and everything in between, Tremblant can accommodate most every need – but it’s best to plan ahead. Best dates – the Holidays and key weekends fill up fast. Key periods are usually at or near 100% occupancy so avoid the disappointment by booking early.